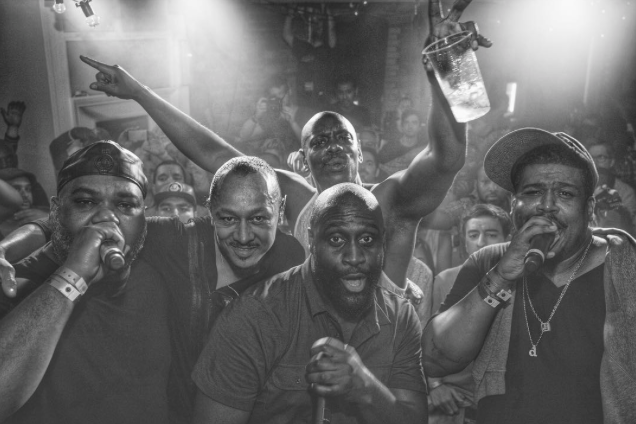 During Dave Chapelle’s sell out comedy tour in London 2015, Live Nation Experiential were called upon to create a ‘Juke Joint’ wrap party over two nights for his friends, VIPs/celebrities and fans. The idea was to create a barn yard style event with a relaxed vibe. All the way from America - using Stevie Wonder’s ‘Band With No Name’, the talented French musician Frédéric Yonnet and DJ D-Nice, the chosen space was going to be used for a genius, immersive, musical 'sound clash' with Dave at the heart of the entertainment. We produced the entire event, finding the perfect venue to host the exclusive, intimate after dark party. The event was held at the Loft Studios in West London. Appropriately themed furniture, lighting, staging, instruments and props were hired. We created signage, an outdoor space with American themed catering and designed an inside layout perfect for all parties and the 'sound clash'. 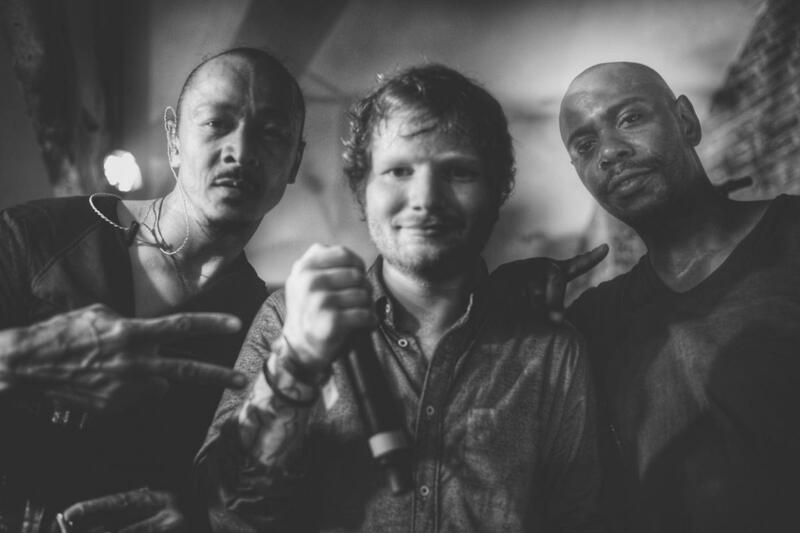 Both evenings were a great success with many celebrities and fans in attendance – including impromptu and collaborative performances from Ed Sheeran Friday and De La Soul Saturday.